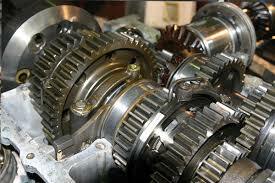 A lubricant is defined as a substance that lessens friction, especially in the working parts of a mechanism. Brown Engineering’s long history of working with all things mechanized, made our company an organic fit for the distribution of lubricants to keep those parts moving. Though we are a distributor for several lubricant manufacturers, our 70+ year relationship with Total Lubricants (formerly, Keystone Elf), has given us the ability to offer our customers a very wide range of great products at reasonable prices. Recently Brown Engineering became a master distributor for Total Lubricants, distributing their products, in all container sizes from cartridges to bulk, to all types of businesses across the entire nation. We have the right natural or synthetic formula for your machines, as well as the grease guns, lubrication systems, fittings, and hose for all of your applications. 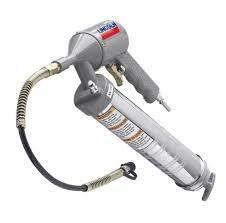 If you need a small amount of lubrication in specific areas or just want to give your operators additional flexibility for handling lubrication problems, many lubricants come in easy-to-use convenient aerosol cans. 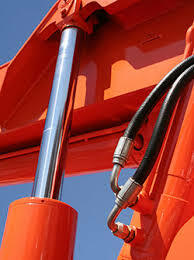 Viscosity – Often referred to as the most important property of a lubricating oil. Additives – The additive package used in the lubricant will determine the lubricant’s general category and affects various key performance properties under operating conditions. 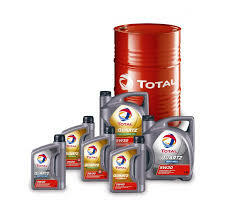 Base Oil Type – The type of base oil used should be determined by the operating conditions, gear type and other factors. There are few certainties in life, but one of them is that lubricants leak. Regardless of how much effort is made to guard against leakage, it still occurs. In many industries, this isn’t necessarily an issue. 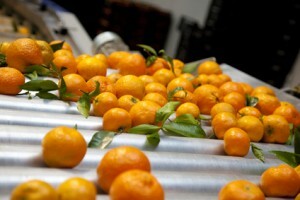 In food-related industries, it is more of a concern, as lubricant cross-contamination in food would be a bad thing. 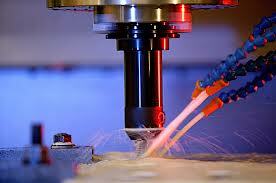 For this reason, a special category of lubricants has been developed – food-grade lubricants. These lubricants must perform all the same functions as ordinary lubricants as well as be inert, tasteless, odorless and internationally approved. The four categories of food-grade lubricants are classified based on the risk of contact with food, feed or pharmaceuticals. A new standard relating to the definitions and requirements for food-grade lubricants was developed and submitted to the International Organization for Standardization (ISO) for consideration. In 2006 the ISO standard 21469-2006 was adopted. It is intended to be a step above the USDA requirements. 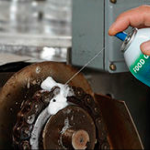 H1 – Lubricants used in applications where they might touch food, such as equipment over a food line. H2 – Lubricants used in locations where there is no possibility that the lubricant or lubricated surface contacts food, e.g., equipment under a food line. Standard industrial lubricants may qualify as H2 lubricants as long as they do not include heavy metals such as detergent and anti-wear/extreme-pressure additives or compounds identified as carcinogens, mutagens, teratogens and mineral acids. H3 – Water-soluble and typically edible lubricants used to control rust. An example would be a meat hook or a trolley. P1 – Lubricants used in accordance with the USDA’s letter of acceptance and not in a food or beverage processing plant. To select the best metal working fluid, you need to know the metals in use, the predominant machining operations, the basic machine types, the tooling specifics, the plant processes, and the chemical restrictions for your facility. Brown Engineering provides industrial and automotive professionals with lubrication equipment, fluid control systems, pumping products and technical service. Brady’s SPC absorbents and spill containment products help you keep your employees and work environment safe from unexpected spills, leaks, drips or other accidents. SPC absorbents are available for cleaning up oil, water and chemical based spills that inevitably happen in industrial and manufacturing enviroments. Select from traditional polypropylene or eco-friendly Re-Form™ absorbents and spill kits to help comply with the latest OSHA and EPA safety regulations. Grease from the early Egyptian or Roman eras are thought to have been prepared by combining lime with olive oil. The lime saponifies some of the triglyceride that comprises oil to give a calcium grease. In the middle of the 19th century, soaps were intentionally added as thickeners to oils. Over the centuries, all manner of materials have been employed as greases. For example, black slugs were used as axle-grease to lubricate wooden axle-trees or carts in Sweden.